Love latex? 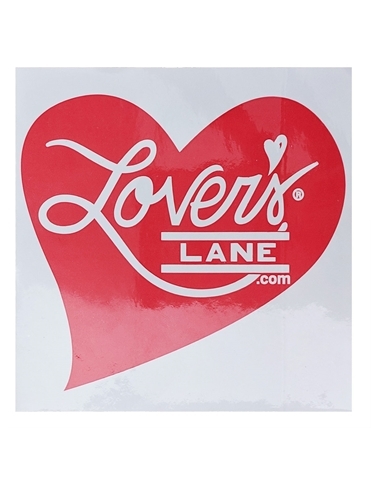 Lover's Lane now carries a full line of the hottest looks in latex from LatexWear! These Premium Latex Thigh Highs will hug your shape like a second skin in 100% Latex. LatexWear is easy to put on and take off by using Silicone Lube! The silicone lube also creates the shine as seen in the photos. One pair of self-adhesive 'X' pasties included. S/M fits American sizes 2-8. M/L fits American sizes 8-14. Hand wash only. Dry separately. Keep away from fire. 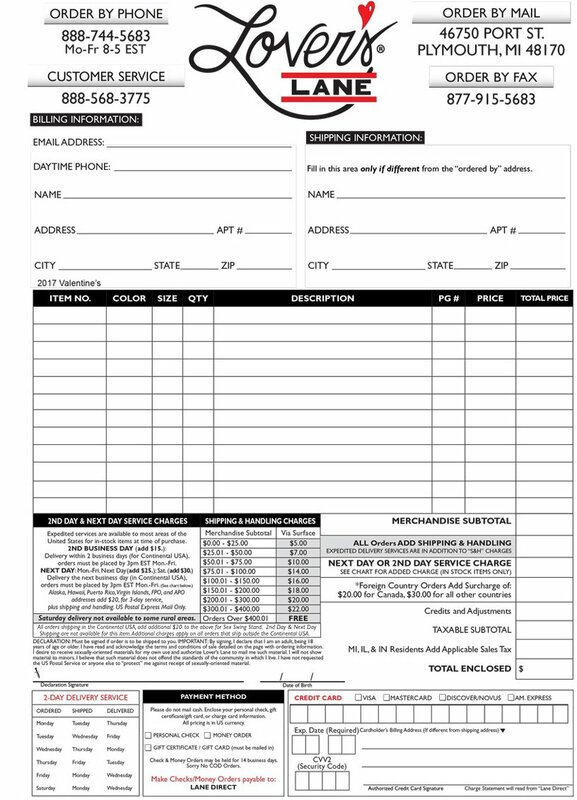 Allergy Warning: Contains natural rubber latex. If reaction occurs during wear, discontinue use.